UCM Services Orange County knows a thing or two about flooring. And we can multitask, because not only are we carpet cleaning experts, we also specialize in wood floor cleaning as well. We recognize that homes should be comfortable and healthy places to spend time and that is why we find it important to contribute our knowledge of wood floor cleaning and buffing to anyone lucky enough to have a home or office featuring wood floors. 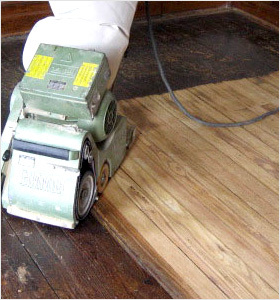 The first and most important step to wood floor cleaning is the initial sweeping phase. Sure, it sounds simple, but professionals do not just sweep up dog hair and food crumbs, we look for the tiny crevices in the wood that dust, dander, and soil can sneak away to hide. These are the places you and your regular cleaning service are not likely to search because, well, they are hard to find. Sanding down scratches and buffing the whole plane to an even surface is the next step. Wood flooring can be beautiful, but dings and blemishes easily stand out and even lower the value of the property. We will even out these areas for you and finish up with a glistening layer of polyurethane, which should last until your next scheduled cleaning. Each service is individually designed to fit the model and wood species. You might be familiar with this minute details, but we are. Want to know more? 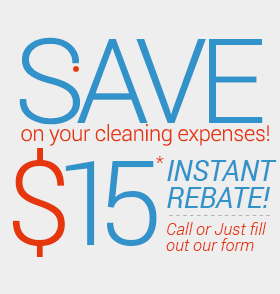 Call us today at 949-385-3969 to speak with our wood floor cleaning customer service representatives.